Mr. McArdle is a senior associate whose practice concentrates on the defense of clients engaged in litigation before state and federal trial courts within the State of New York. He is an Honors graduate of Siena College and Brooklyn Law School. 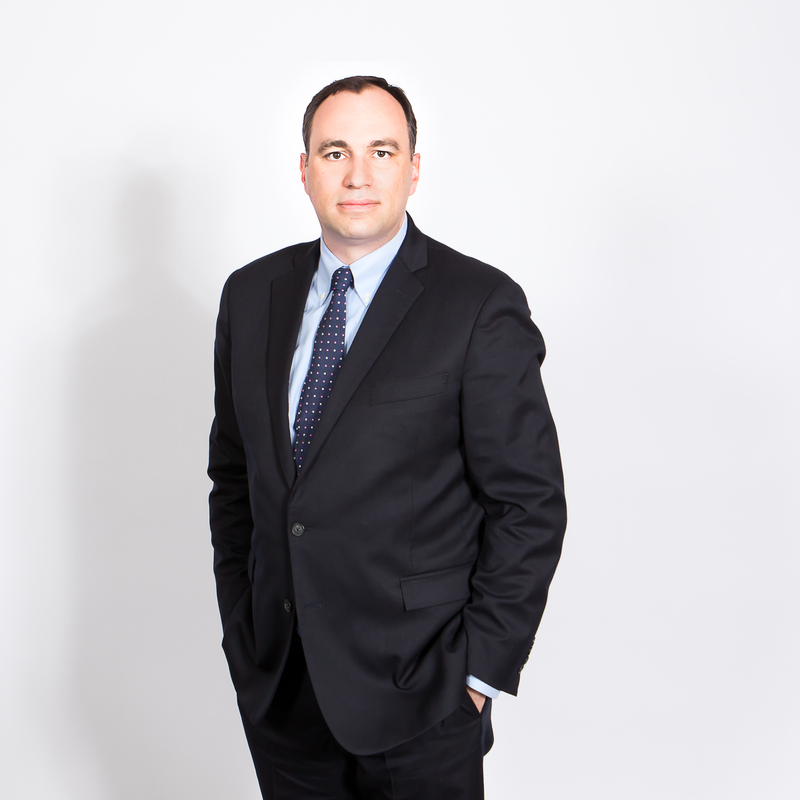 Mr. McArdle defends complex litigation matters and represents corporations and individuals in construction litigation, products liability and general liability. New York 2004 U.S.D.C. S.D.N.Y.